What sets this course apart from the others? Jeff. 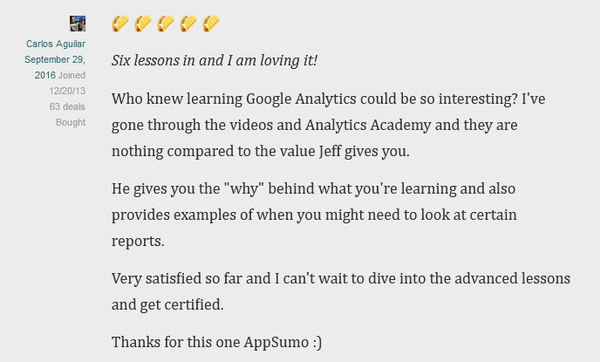 Jeff, better known by his rap name, Jeffalytics, is a Google Analytics O.G. 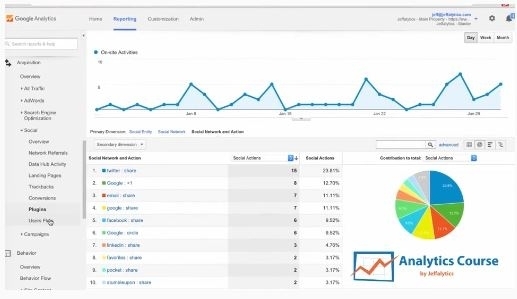 In 2005, while you were bedazzling your MySpace page, Jeff was helping beta test Google Analytics. 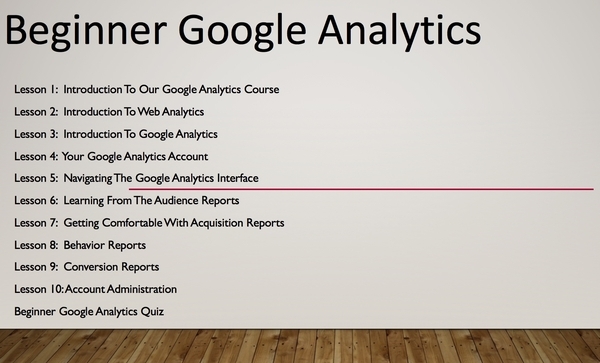 Sure, he’s managed Google Analytics accounts for organizations of all sizes. 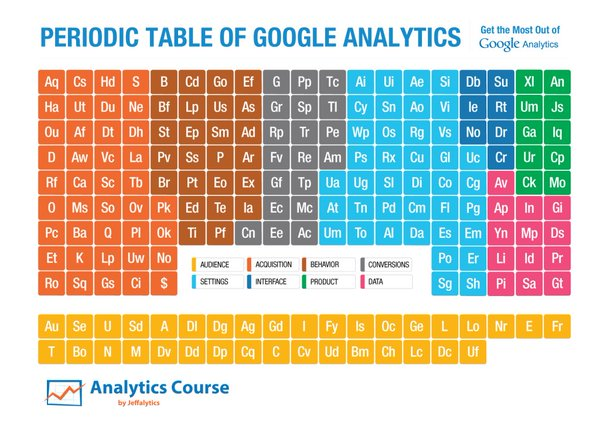 So what’s the content curriculum look like? 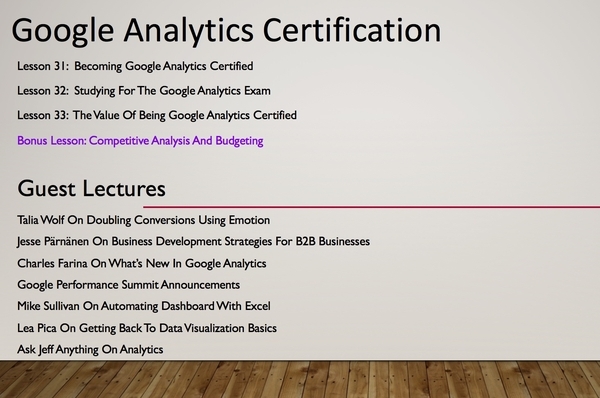 Whether you’re learning Google Analytics to provide more value to your clients, or to grow your personal business, this course is basically like taking the red pill and finally being able to step into the Google Analytics Matrix. 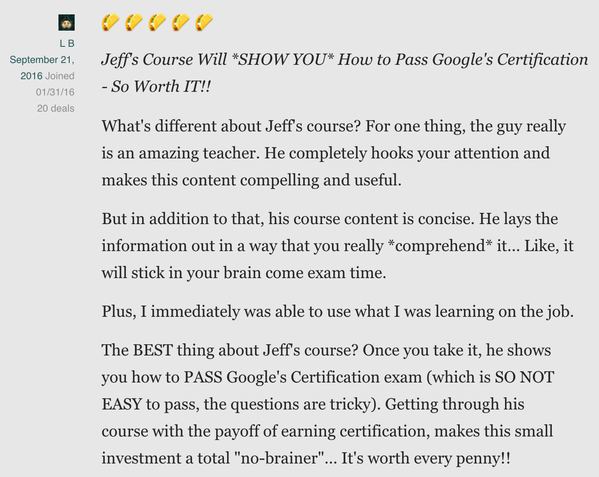 Word to the wise for newer Sumolings: this course sold out fast the last time we offered it. 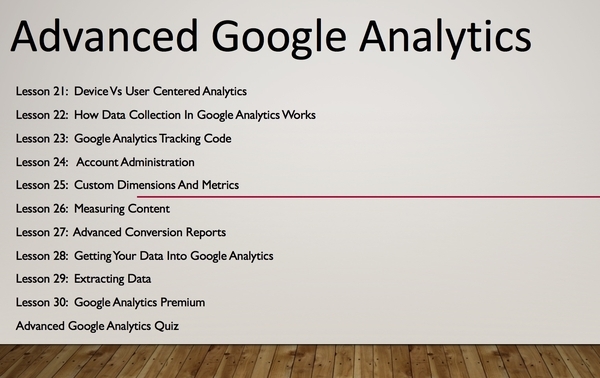 Don’t wait too long to buy your code or you’ll risk missing out on learning Google Analytics in 30 days for just $39. 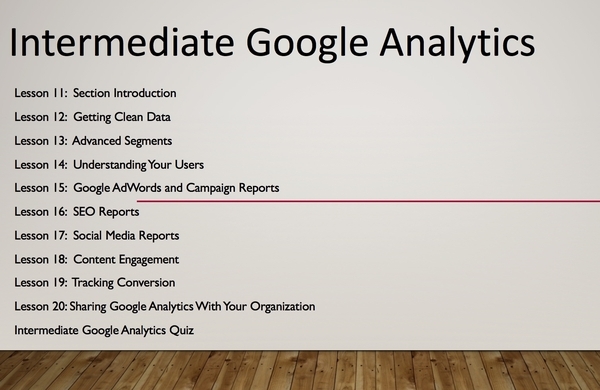 Click here to master Google Analytics for just $39!